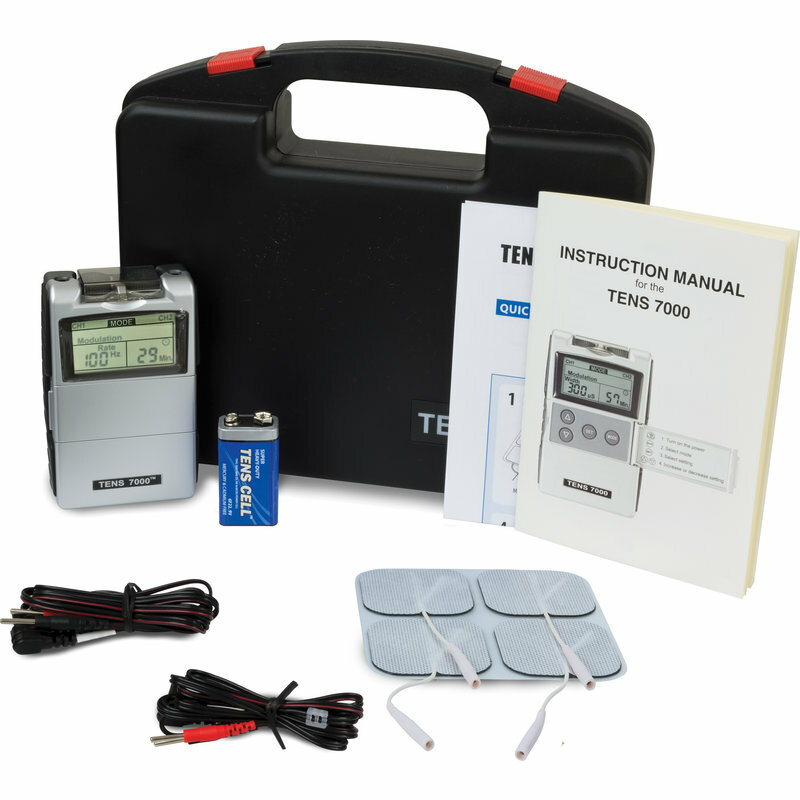 The TENS 7000TM 2nd Edition is the best valued digital TENS unit on the market today. 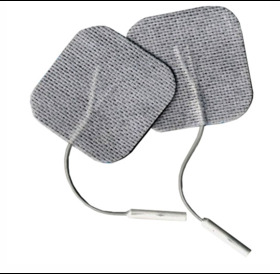 The upgraded digital processor is accurate and precise for effective pain relief. Normal Mode (N): Pulse rate and pulse width are adjustable. Generates continuous stimulation based on setting value. Modulation Mode (M): Combination of pulse rate and pulse width modulation. Total cycle time = 1 second. 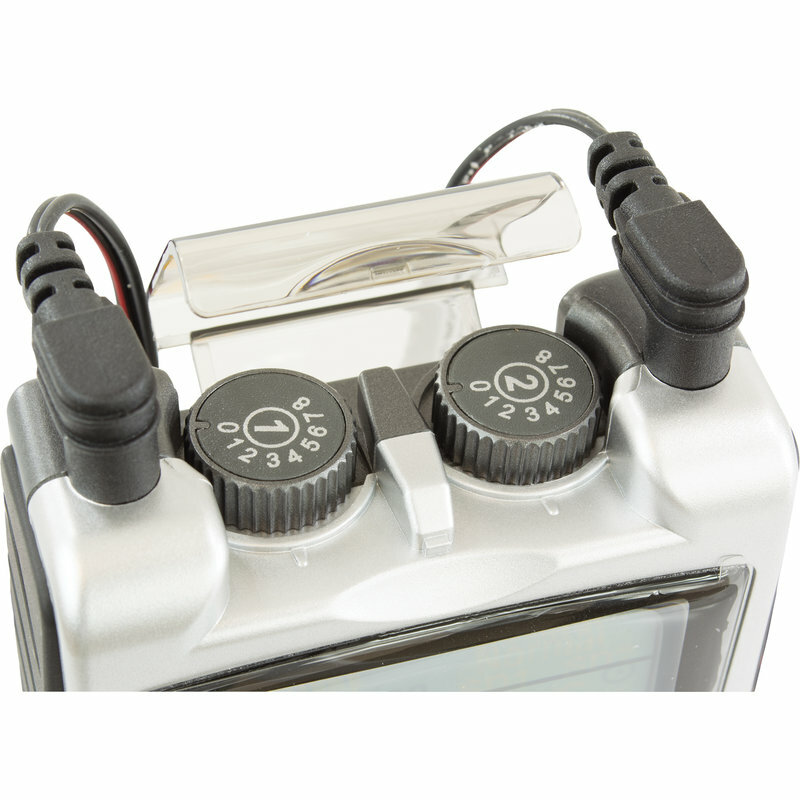 Strength-Duration Mode (SD1): Consists of automatic modulation intensity and pulse width in 40% range. The intensity is always increasing, with the pulse width decreasing, and vice versa. Total cycle time = 10 seconds. 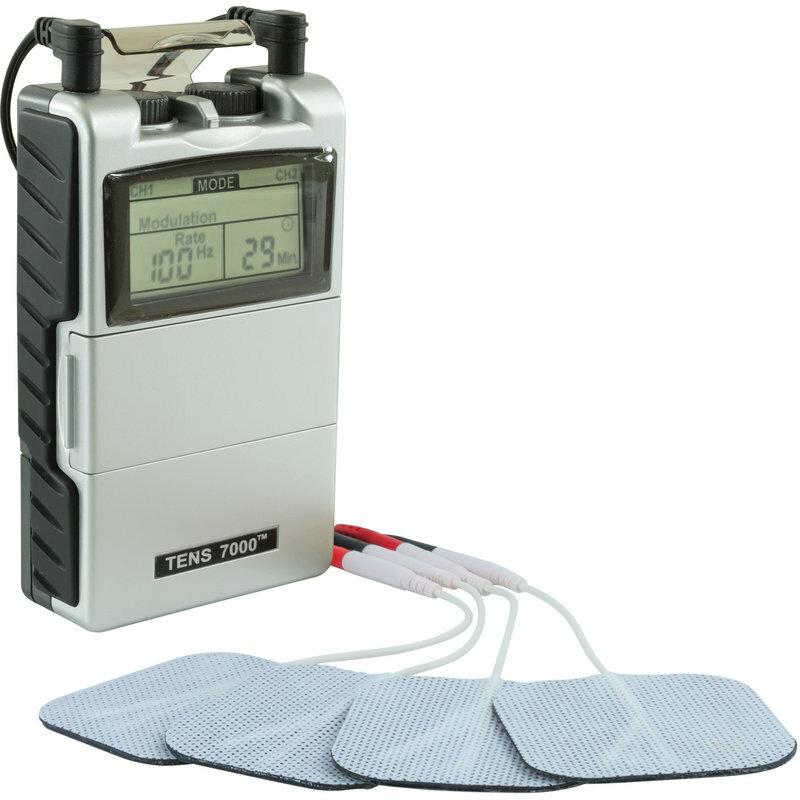 Strength-Duration Mode (SD2): Consists of automatic modulation intensity and pulse width in 70% range. The intensity is always increasing, with the pulse width decreasing, and vice versa. Total cycle time = 10 seconds. 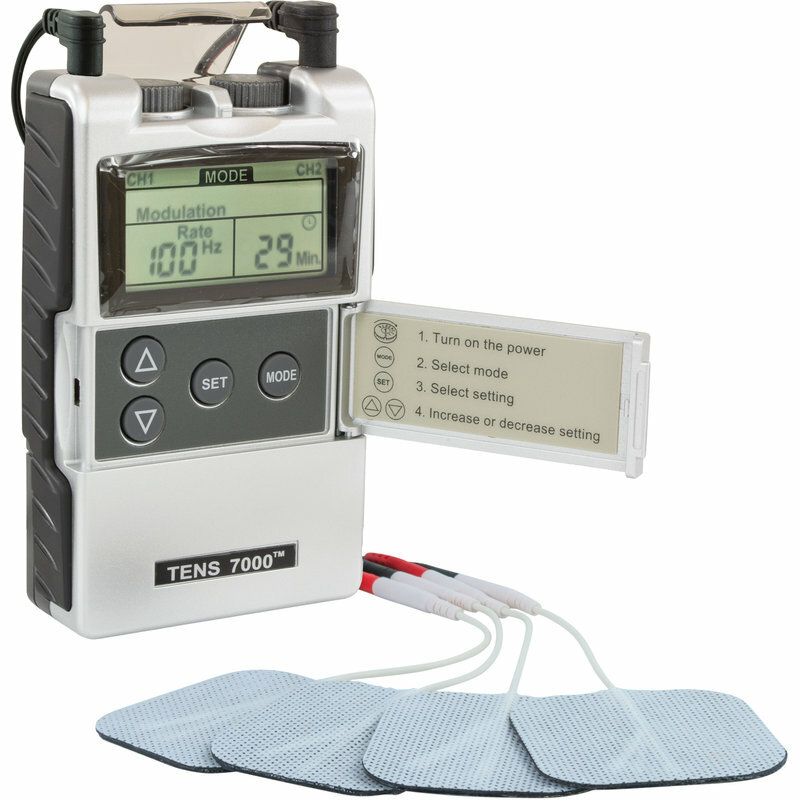 Patient Compliance Meter: This unit can store up to 60 sets of operation records. Total recorded time is 999 hours. Low Battery Indicator: A low battery indicator will show up on the LCD screen when the battery power is low.